Singapore-based exchange DragonEx declared on Sunday (March 24) that it had been agonized with a cyber attack which reportedly ‘stole and transferred’ funds preserved by the platform and its users. The valuation of the losses has not been disclosed yet. 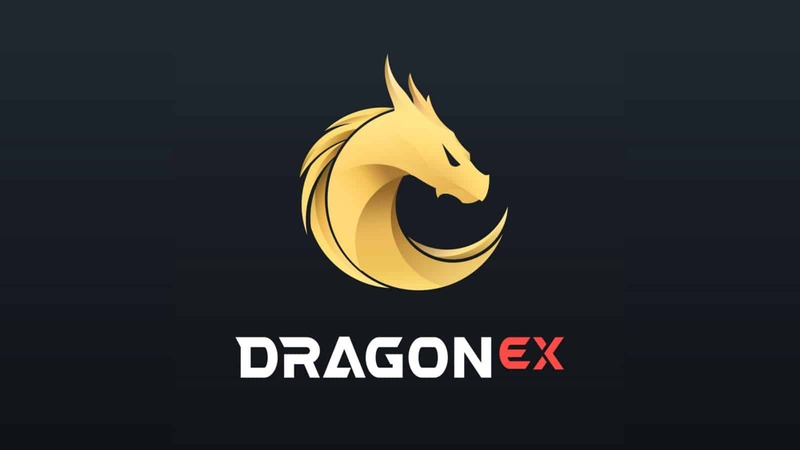 The platform was taken offline by DragonEx when the breach was initially discovered on Sunday, stating that it was for the system upgrade. Before revealing that the platform had been hacked the previous day, it also said that ‘the work on system maintenance was in continuation’ later the same day. In the telegram announcement of Monday, the exchange stated that the Parts of the assets were retrieved back, and they will do their best to retrieve back the rest of stolen assets. The Singapore-based company also said that a number of judicial administrations were informed about this cybercrime including Thailand, Hong Kong, Estonia, Singapore, etc. In addition to this, it was alleged that ‘the company will be assisting the police in carrying out the investigation’. Updates have been provided by DragonEx’ Telegram, mentioning wallet addresses for twenty cryptocurrencies, where apparently the stolen funds had been transferred. Top five cryptocurrencies in the valuation of market capitalization are included in this list Litecoin (LTC), Bitcoin (BTC), XRP, Ether (ETH), Tether Stablecoin (USDT) in addition to EOS. For all of these, six destination addresses have been provided. Huobi and gate.ioexchanges, where the hackers transferred the stolen crypto assets have already been blocked as reported by the admin.